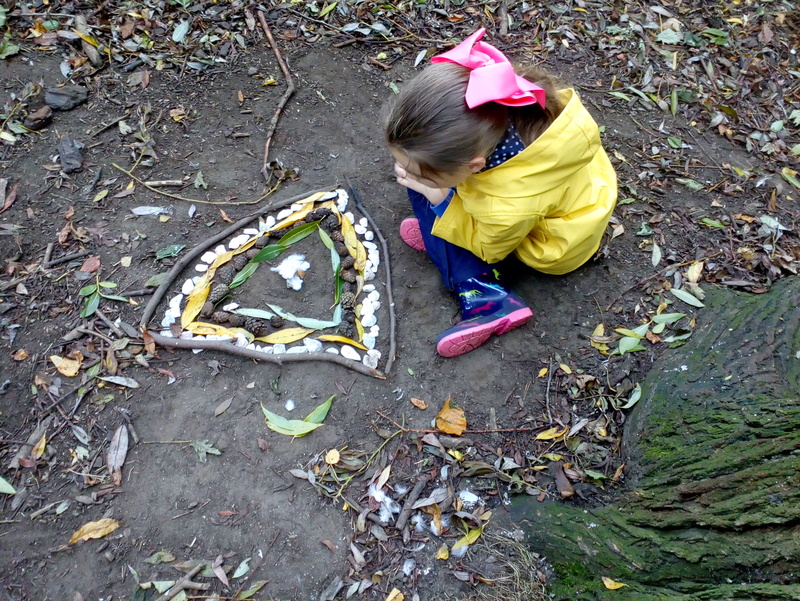 A Forest School is an approach to learning which takes place outdoors in a natural environment. 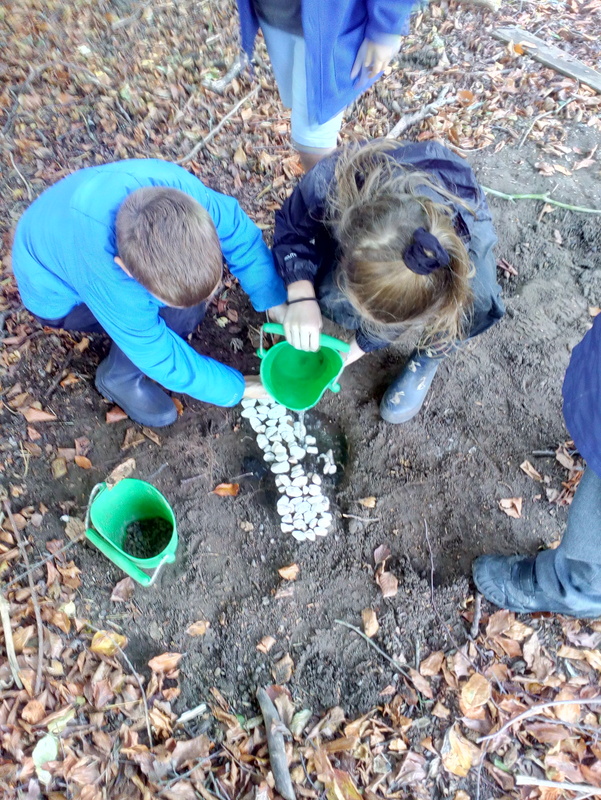 Through practical hands-on activities, it gives children opportunities to follow interests, learn new skills, work as part of a group and appreciate nature. 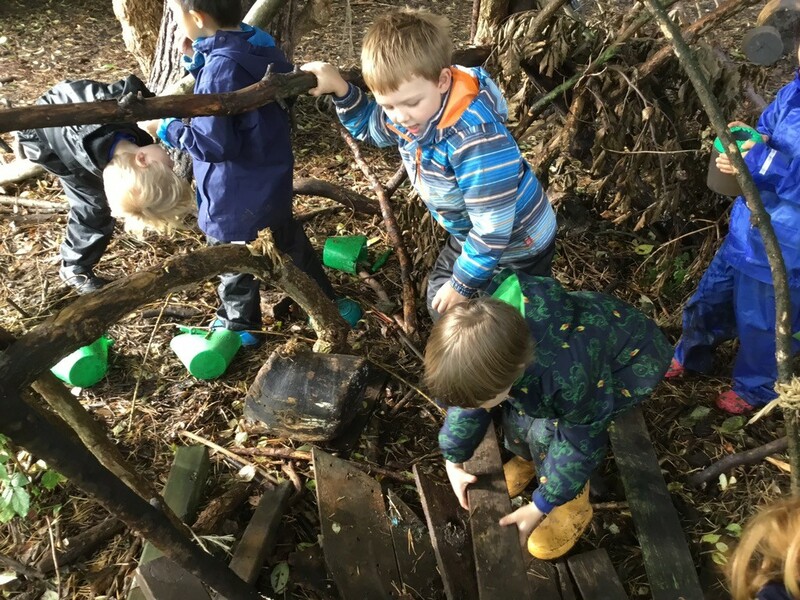 This holistic approach encourages children’s imaginations and gives them the confidence to ‘have a go’ through exploration and discovery. At Lord Deramore’s we are so lucky to have our own small area of natural woodland with mature trees and shrubs. It is a peaceful and magical place, made even more special with its own Hobbit Hole and tree platform. 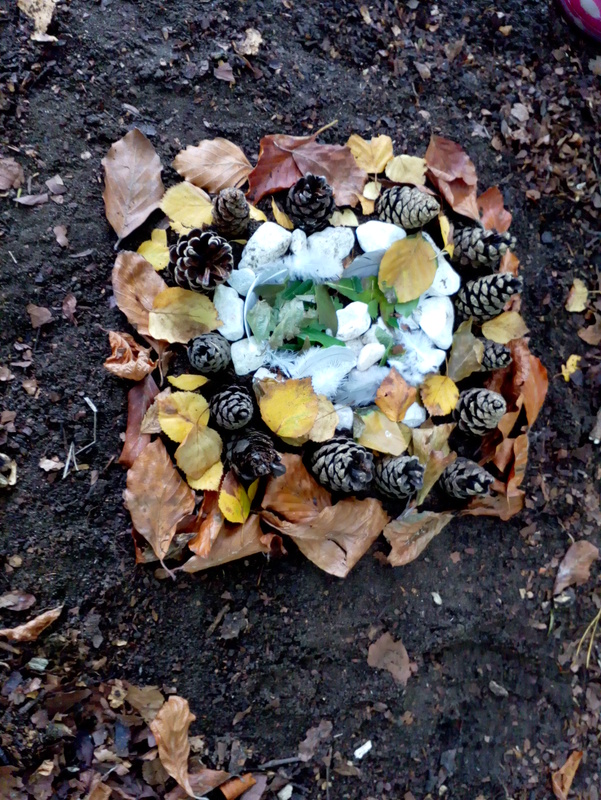 Respect for nature – by learning more about the natural environment, children will be more able to care for it. What sort of activities do the children do? Cooking on a BBQ or fire. The tools are the same ones which might be used as part of the technology curriculum such as saws and drills. The children learn how to use these safely. We have a large supply of thick gloves for the child to wear on their ‘bracing’ hand as extra protection. It is lovely to sit around a fire on a cold day, especially if there is something cooking! Fires and Kelly Kettles can only be lit in the presence of trained staff and there will always be an adult whose only job is to watch the fire and the children around it. There are safety rules around fires which are taught to the children and strictly adhered to. When cooking, staff will always be aware of any food allergies within the class. Raw meat and nuts will never be used. 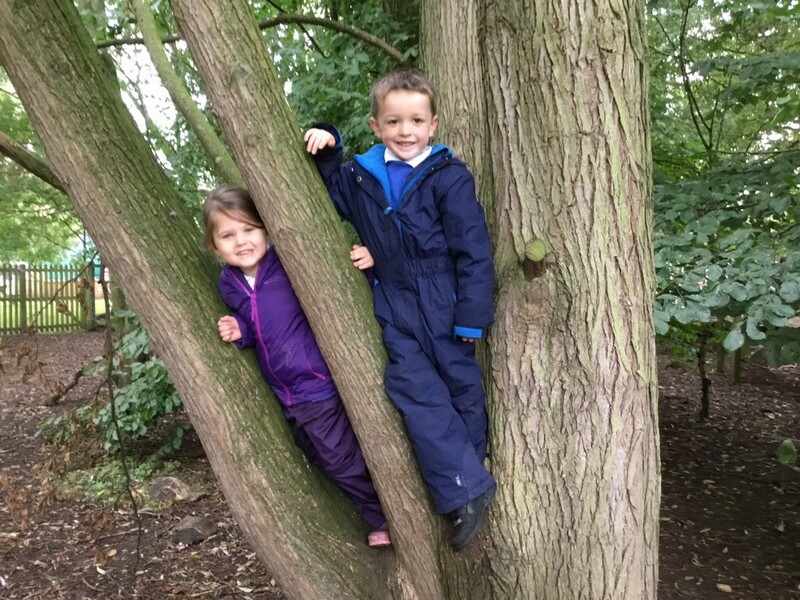 We aim to be outside in all weathers, with the exception of very high winds and thunderstorms. Extremely cold weather might result in a shorter session but we would still expect to go out. Very hot weather is not usually a problem as our bit of forest has a very leafy canopy and is in shade. Even though we are very close to the school building, there is always a first aid kit in the forest. All teachers and TAs are trained in first aid and teachers will bring inhalers and any other medication which may be needed to the forest. All teachers carry a phone in the forest. Every year our school has a whole week where every lesson takes place outdoors on our school field or in our forest or in a tent. 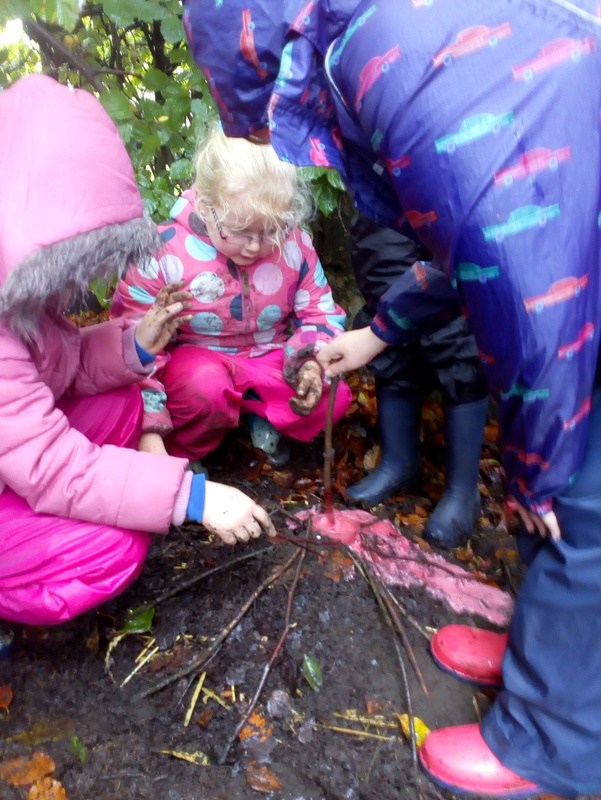 During Outdoor Learning Week, we consolidate the learning which has taken place in the Forest School as well as explore all the areas of the curriculum in an outdoor setting. Have a look at the photos in our gallery. We love Outdoor Week! 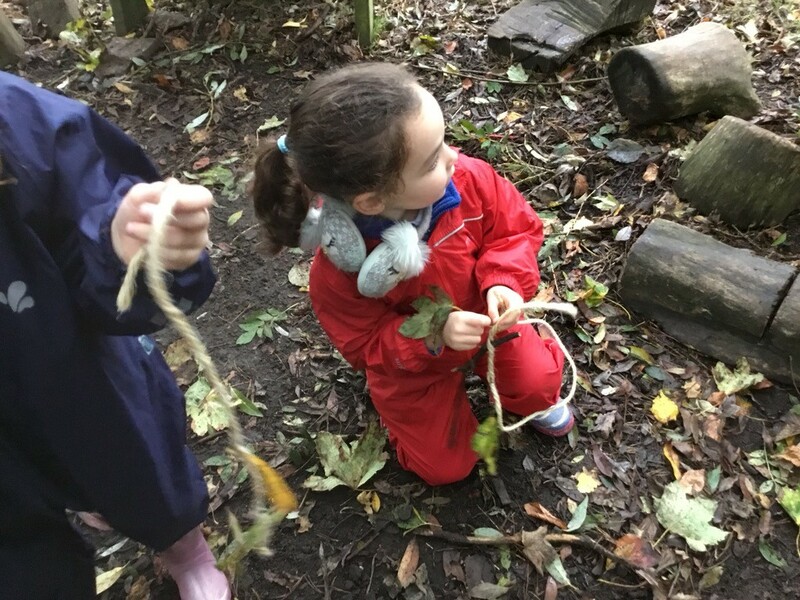 Our Year 4 teacher Suzie McKenna is in the final stages of her Level 3 Forest School Leadership Award and Isabel Jagoe, a long time member of our PTA, is already Level 3 qualified.